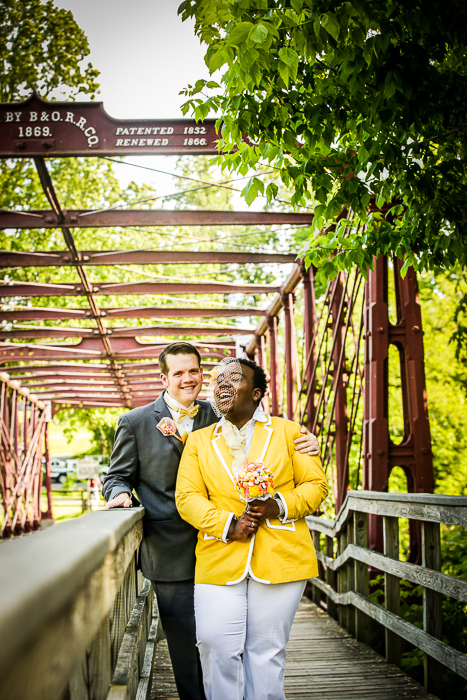 We love Jon Fleming Photography! Not only are the images that he produces stunning, but Jon is a blast to be around! He makes every event more fun! We met Jon a little over a year ago and became fast friends. We love working with and spending time with Jon! We are super excited that he is one of the Participating Vendors for our upcoming District Bliss Vendor Social on July 23rd at Stanton & Greene! When did you decide you wanted to do photography for your career? I started capturing beautiful, vibrant images about five years ago. 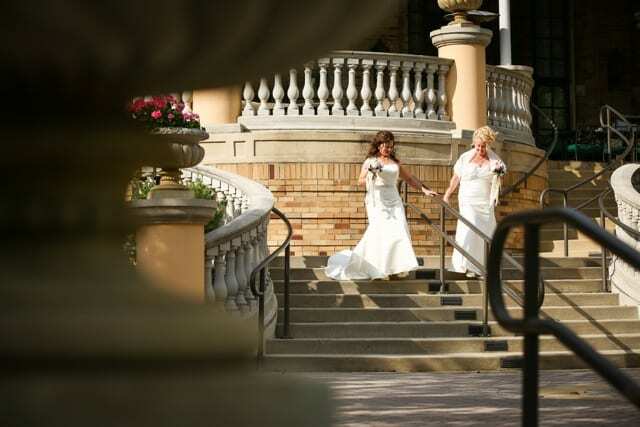 Not too long after, I started taking it VERY seriously and realized photographing weddings is what I love to do. 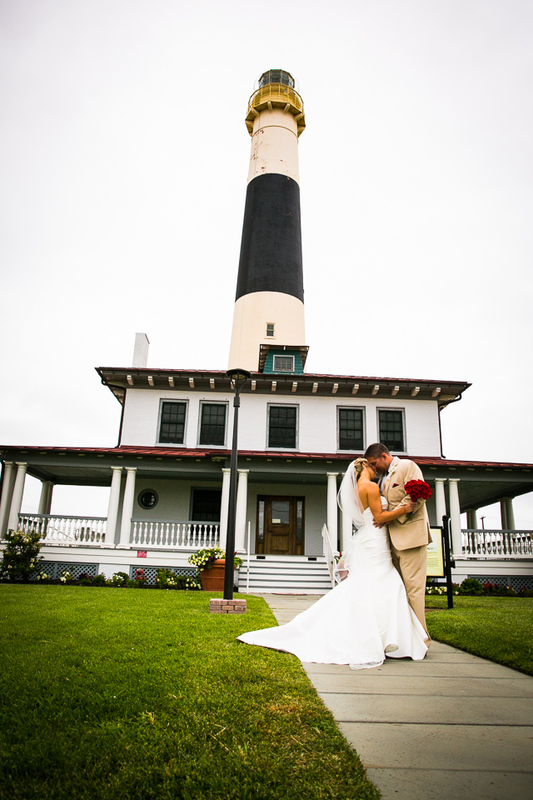 There is something so special about capturing couples in love and documenting their wedding day! Is there a story behind your company’s name? My company is branded with my name because I wanted to make it very personal. I wanted my clients to feel like they were booking a person, in addition to a business, because photographing weddings is very personal for me and I love each and every one of my clients. Do you cover events solo or do you have a team that you generally work with? I am the lead photographer for each event I book. I have the pleasure of working with my clients from the first point of contact until the delivery of their final products. Depending on the event and clients needs, I have a handful of trusted additional photographers and assistants that I enjoy working with! My favorite part about my job is to capturing the love and emotion on each wedding day. 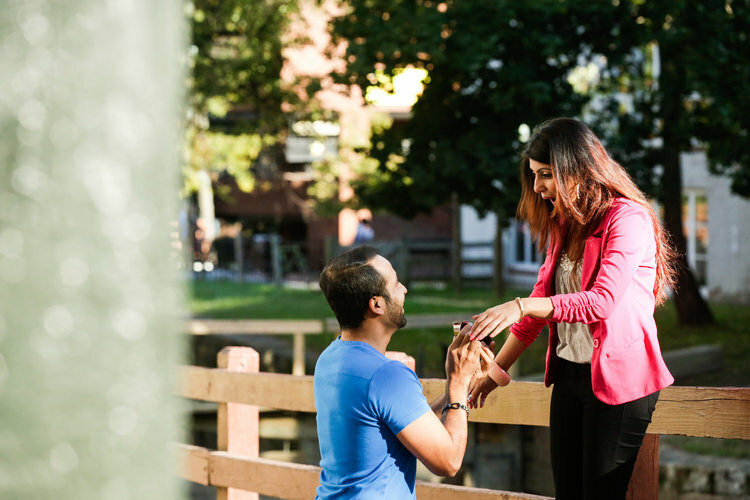 When a couple can look back at their images years down the road and laugh, smile, cry, and relive those moments – that is what I do what I do for. That’s why I love it. Wow, this is a really difficult question to answer! My photography is unique because I work with a diverse group of clients. I’ve been lucky enough to capture many unique weddings – from elopements to three-day cultural weddings and beyond. 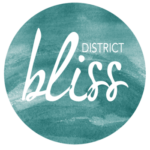 I am so excited to be a part of District Bliss this month! Well, we can say that we are also VERY excited that Jon Fleming Photography will be part of the District Bliss Vendor Social this month! We can’t wait to see the beautiful images! Thanks, Jon, for being such a wonderful part of our upcoming event!